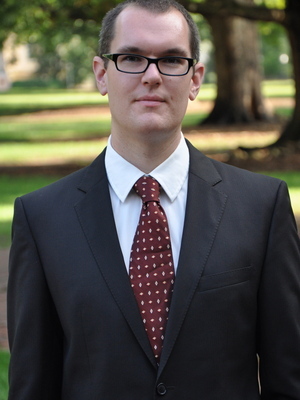 Skyler J. Cranmer is the Carter Phillips and Sue Henry Associate Professor of Political Science at the Ohio State University. His research focuses on network science, particularly the role of topology in modeling complex networks and forecasting their evolution. His goal in these efforts is to develop network based theories, innovative statistical methods for network analysis, and policy relevant predictions. His areas of application are eclectic, ranging from international politics to behavioral genetics.